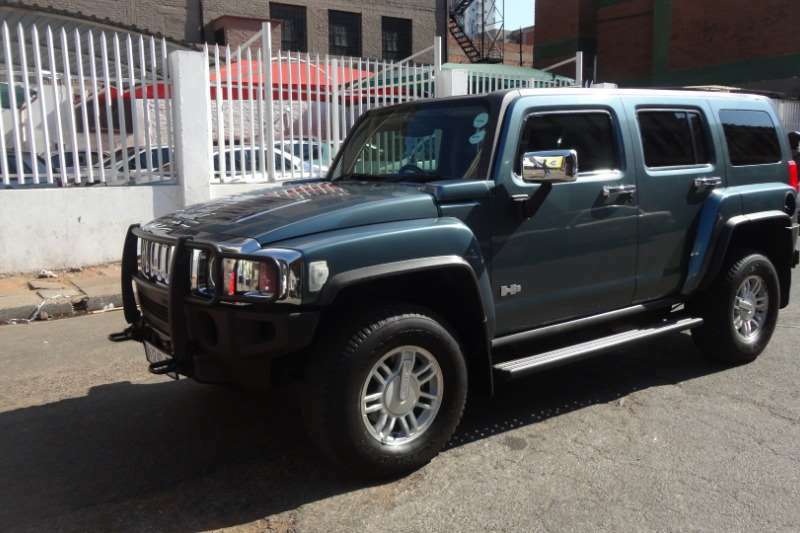 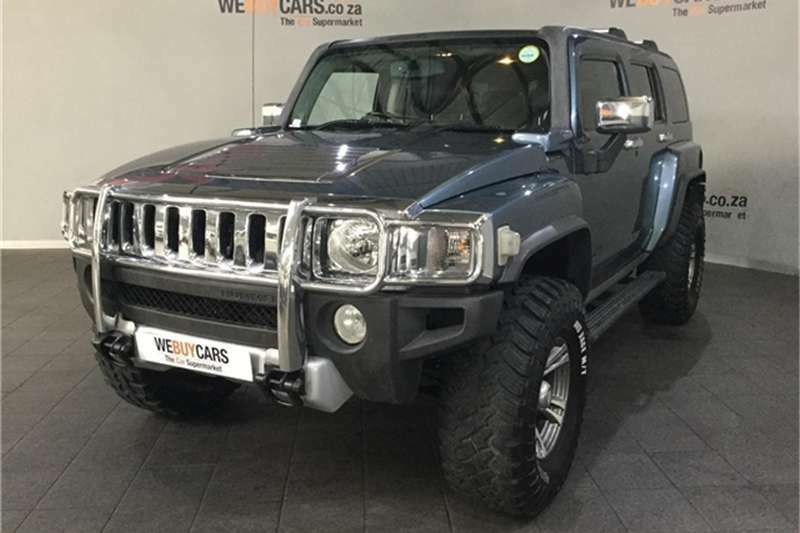 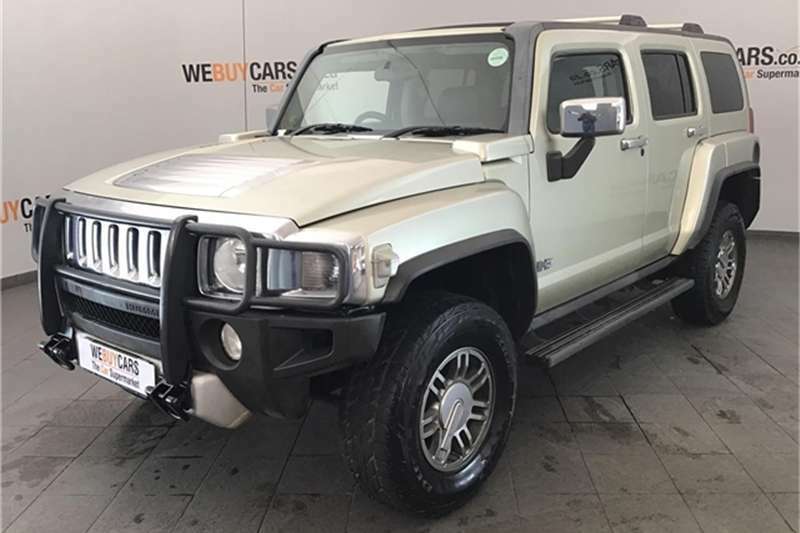 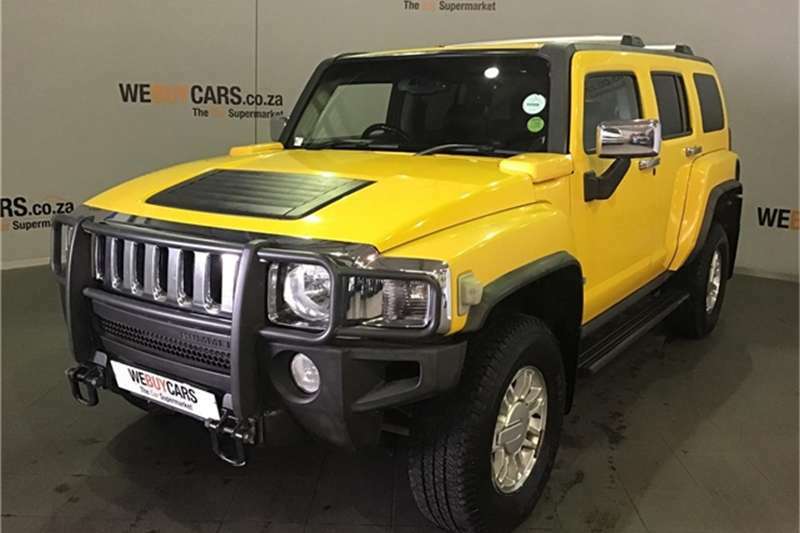 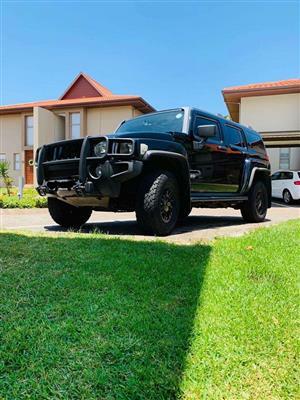 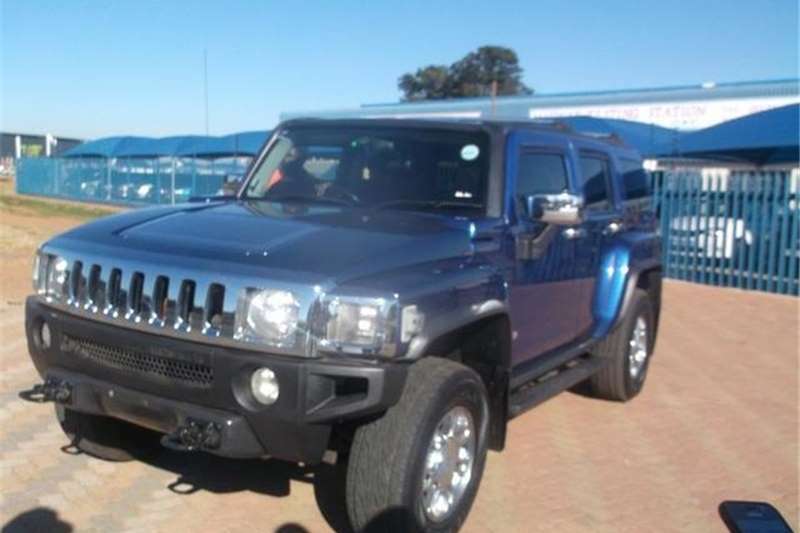 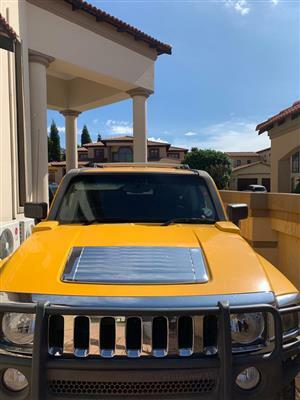 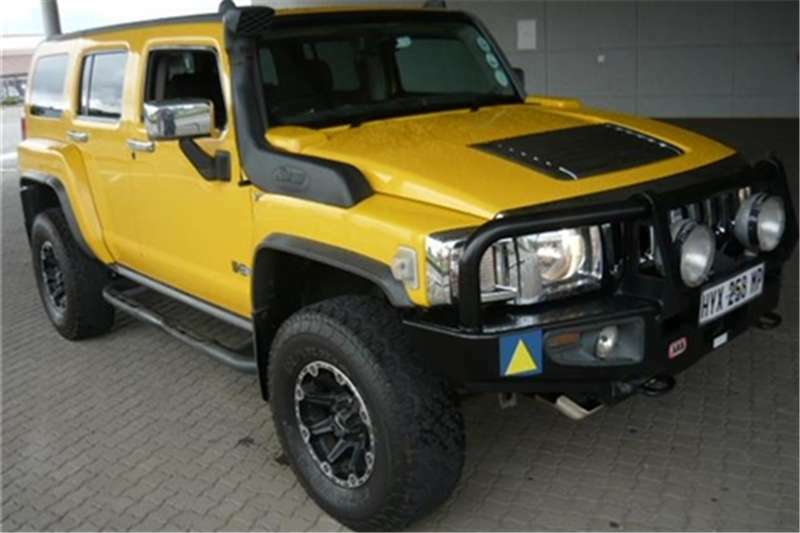 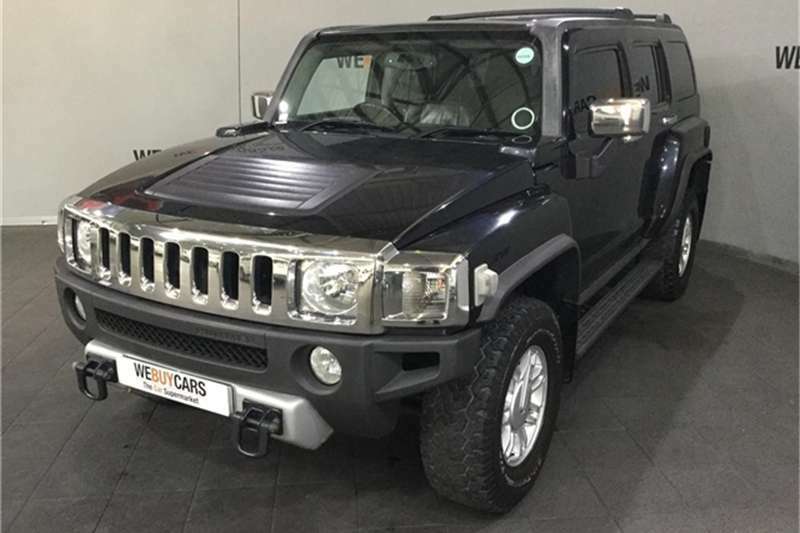 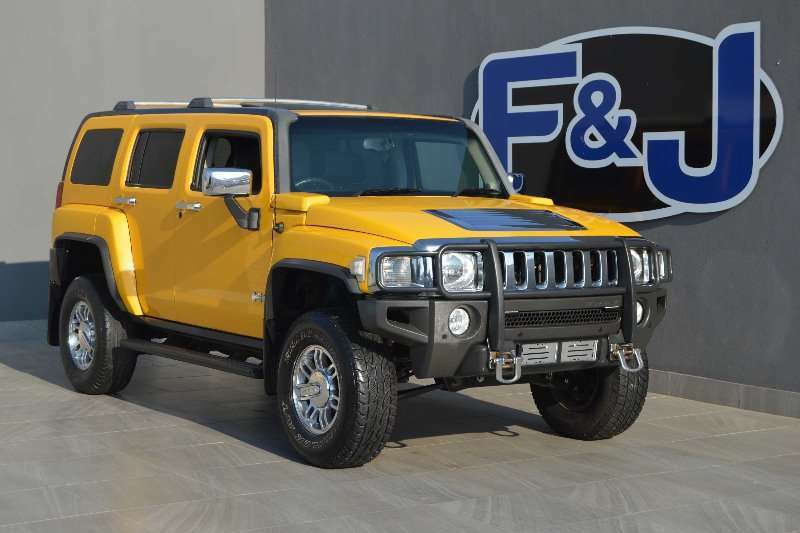 Hummer H3 adventure auto.almost mint cond.fsh,spare key,nudge bar,side steps,branches and freeflow exhaust,bf tyres,black rhino mags.full package.R225000.00 neg.onco. 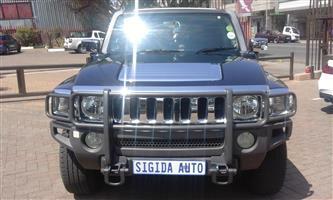 wapp me on 0738212271 for photos. 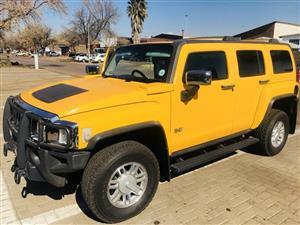 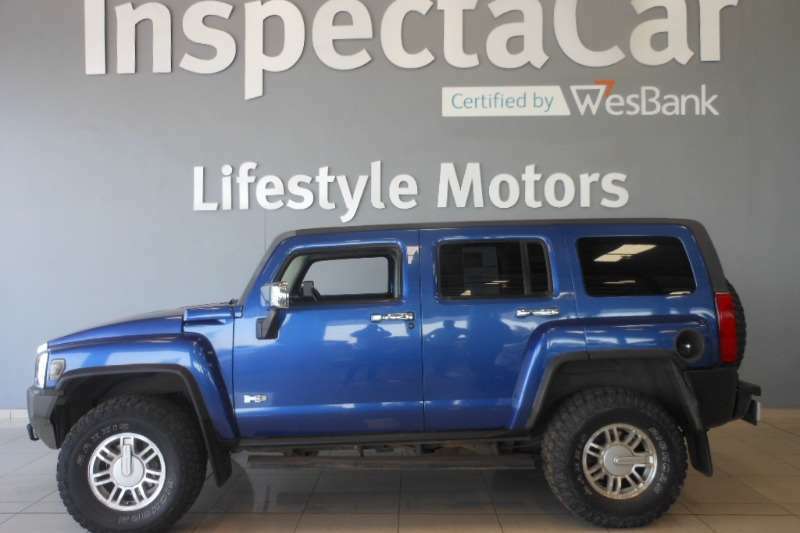 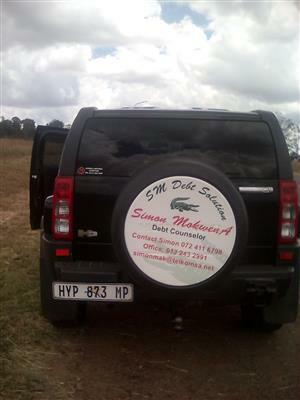 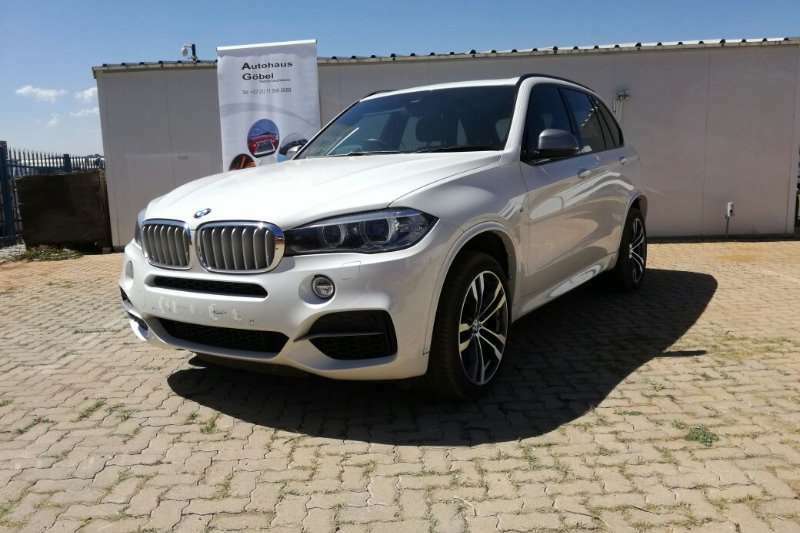 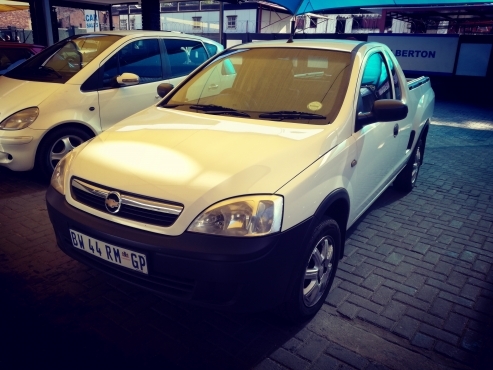 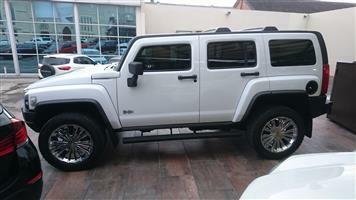 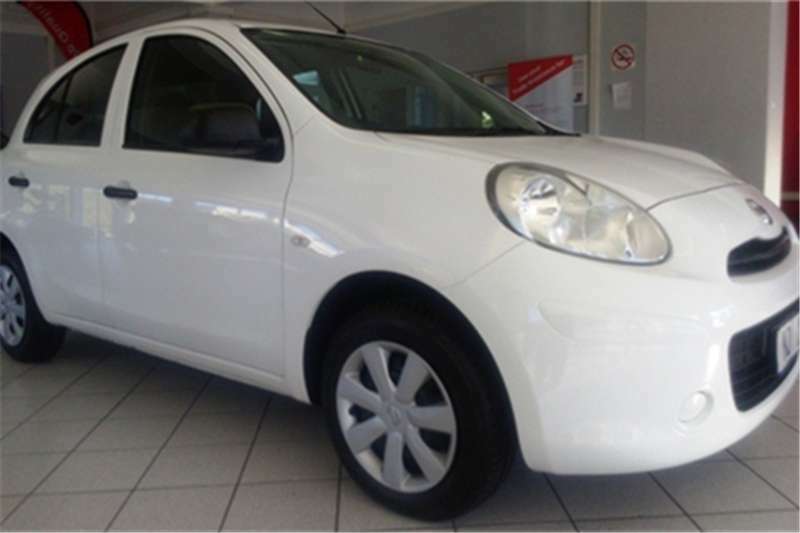 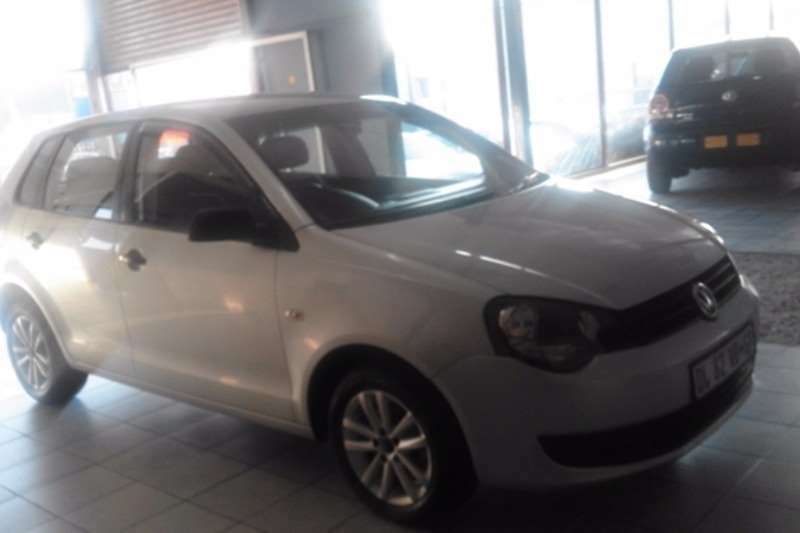 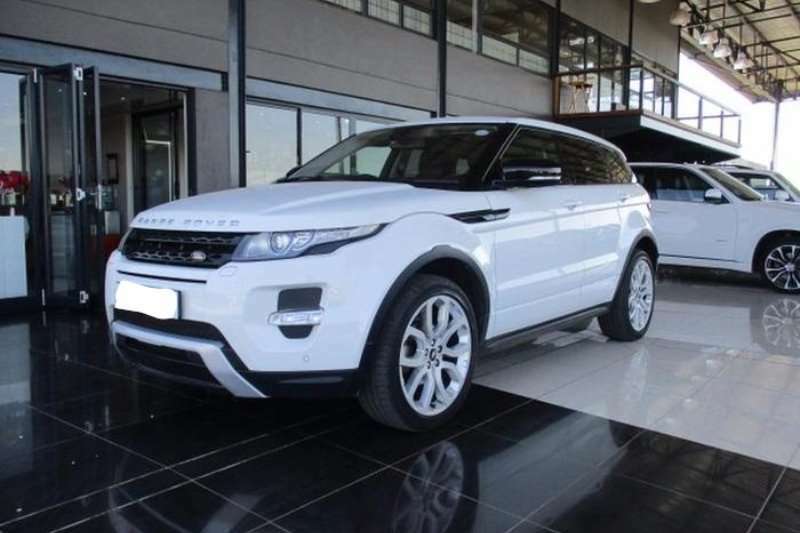 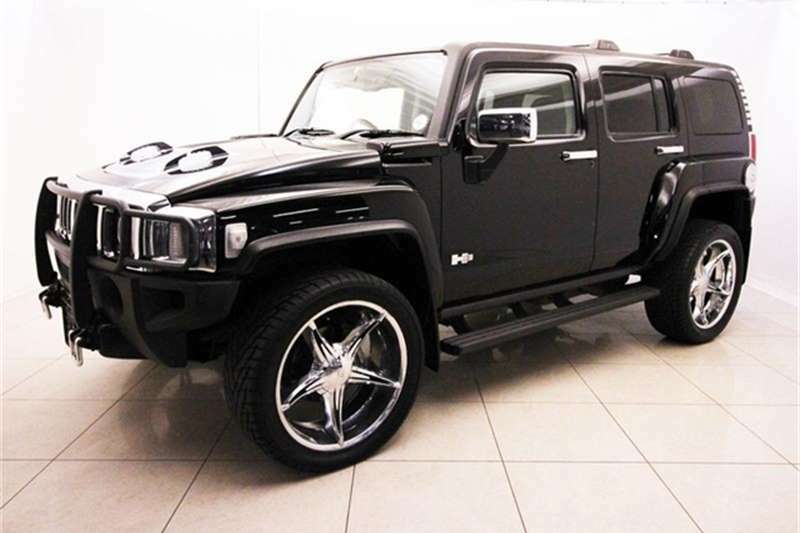 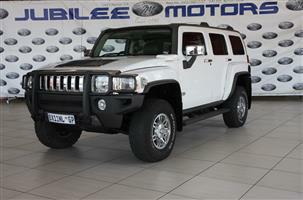 Get an email notification for any Results For Sale in Hummer in South Africa when they become available.